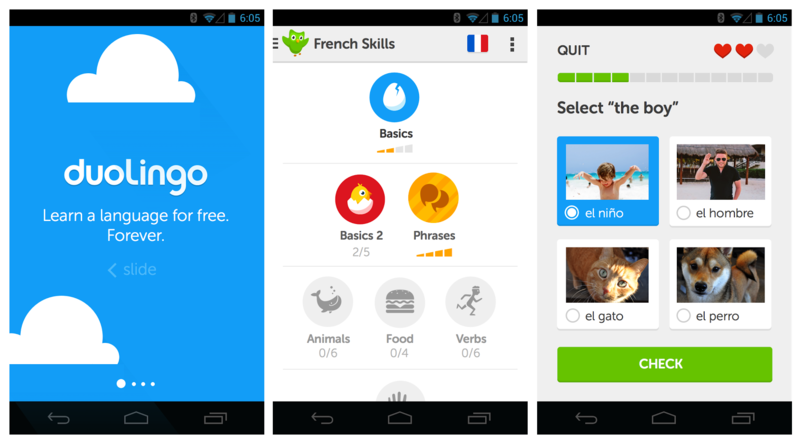 Can you really learn foreign language from an app? I should point out that I was a language teacher for more than a few years, I’ve been bilingual my whole life and I’m trying to learn a new language. But back on topic.. A few years ago when I began to take French classes again I discovered Duolingo . Back then the app was still fairly new and it wasn’t as well known as it has become over he past few years. I really enjoyed the app but every time I started I would eventually stop using it until recently that I’ve been able to keep it a habit. Part of why I couldn’t stick with it was I hadn’t made a habit out of it. So let’s analyze duolingo and see the problems with it. If you don’t know, Duolingo is an app that tries to teach you a foreign language and it does this by having a series of exercises that you must complete on different topics. You make a placement “test” in the beginning that judges were you should start in their academic “pyramid/tree”. The app promotes itself as being able to learn with only a few minutes a day and you can set your daily learning goal so you only have to do one exercise or up to 5. Of course you can practice as much as you’d like but the limits are to remind you to practice at least that amount every day. This works fairly well in the beginning since Duo the owl keeps reminding you every day unless you stop using it for a few days in which Duo decides to throw the towel on you until you open the app again. This is actually a nice feature but it’s a reason of why it’s dangerous to keep your “streak” going and not make a habit of ignoring your daily routine. 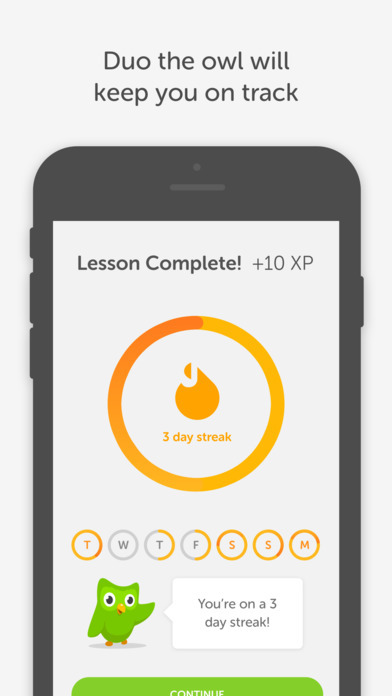 Having a streak of practicing is one of the motivations to continue using it since there isn’t much more in the app, they know this since they offer to keep your streak if you pay them a certain amount if you miss a day or two. 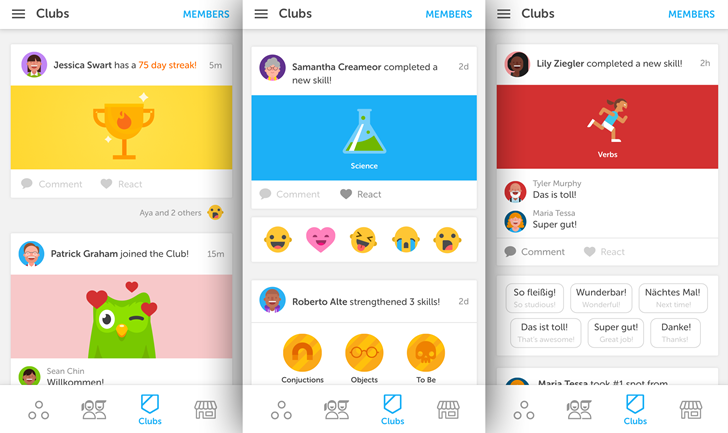 Originally Duolingo played a lot more like a video game, you had 3 “lives/hearts” and if you made more than those 3 mistakes you failed the level. This was a lot of fun since it played like a game that you had to beat and 3 mistakes were not that bad in terms of difficulty and was easily achievable. The problem with the hearts at least with me though is I didn’t like continuing to the next lesson until I was able to beat the lesson with all 3 hearts, this meant my progress was really slow and I would grow tired of the app and quit it for a while. This system later changed to the current one where there are no lives and you can make as many mistakes as you want. While it helps me keep trying new lessons without having to do it perfectly, it was also a part of the appeal and the “game” of the app left with the heart system. I’m guessing it was done since some people used to get stuck in a specific lesson and stop playing. Both systems have their pros and cons though I do miss the heart system. But are you really learning? I’ve come to realize that if you practice for a while you end up memorizing the sentences that you’re supposed to answer rather than memorize the structure or forms of the verbs, it all becomes muscle memory on how to choose the correct answer. This is a big problem since you can’t recall many of the things that you already reviewed on Duolingo. It does help but the app alone can’t do all the job by itself, it requires extra practice on your part on your own time and likely even classes that teaches you the grammar. It really is more of a tool than an app that can teach you a language by itself. Your listening and speaking skills will not improve much with this app as even the speaking exercises are terribly flawed. I understand the technology is still really new but you can pronounce things really badly and get it correct and viceversa where the computer just won’t take your answers even if they’re perfectly pronounced. As a tool though it’s a great one so let’s continue some of the problems that Duolingo has. 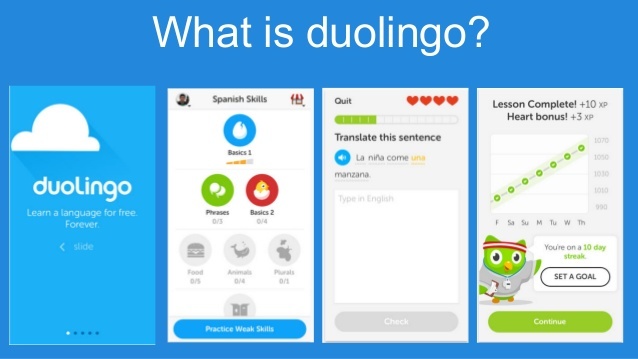 Duolingo seems to change a lot depending on which device you plan to use it, while the core experience is the same there are exclusives such as android Duolingo having a comments section and the iOS version having small grammar tips, the PC version seems to be more difficult overall. Why have these features as exclusives? A much better product would exist if it only included them all in all versions. Another problem is the fact that once you make it far enough it can get very repetitive since lessons lose their “strength” (a bar that shows your level in that lesson) over time, which is a perfect idea that makes sense as people tend to forget things they don’t practice, however this seems to happen way too often and it can be constantly difficult to advance since you lose strength in so many lessons it’s hard to keep up unless you played more than 5 lessons per day which is a lot of time to invest on the app they try to sell for quick experiences. The monetization with ads is not too obstructive, though I will point out one time they decided to sell me the whole “you missed a day in your streak” but that had not happened. They recently introduced “badges” which was a nice way to get you interested but they were rather easy to get and I got most of them in only 1 day. When you finish lessons you can get linglots, which you can use to purchase various things…except you notice that they are rather useless since there isn’t much to buy and then you have tons of linglots but nothing to spend them on. Adding more lessons or costumes for you to purchase or anything would be very nice and not that hard ti implement. For practicing you get experience points which are even more pointless since they’re only purpose is to keep track of how much you train each day. It can also be used to measure your progress against friends; Sadly adding friends is not entirely easy and it’s hard to have a friend that actually sticks with it making it pointless even if that isn’t Duolingo’s fault. More recently they introduced Clubs. 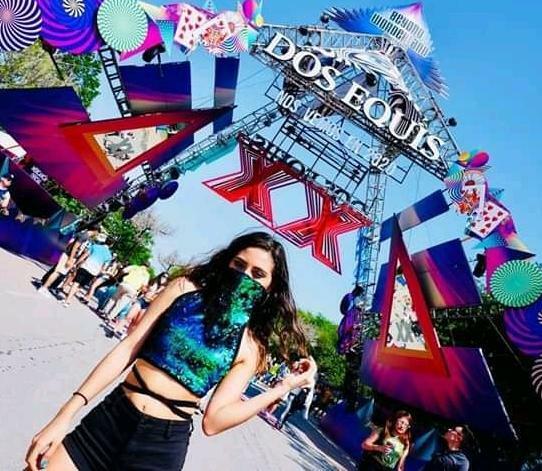 These clubs sound like a perfect idea until you realize you can’t communicate with other people in your club which makes people not care about then, even still I have my French club “Coin Français Miscrave” if you would like to join the code to join is 5RH6XP. There is a maximum of 15 members but I prune inactive members on a monthly basis. Hope to see you there. 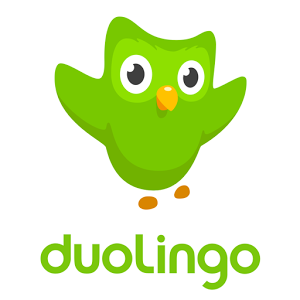 Duolingo could improve a lot but as mentioned it’s a nice tool to use among other activities like classes, books, etc. to learn a language. The club system has been changed a lot over time and sadly none of the changes have worked for it. The system of Duolingo did change once again with the crown system which has its own set of pros and cons and I”m still unsure how I feel about it but I’ll make sure to write about it after I have some more time with it. Will I learn French? Seul le temps le dira. 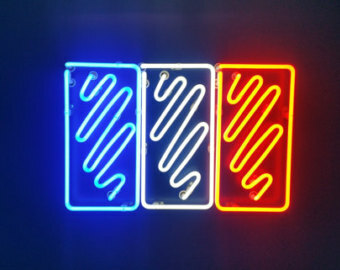 En attendant, appréciez de la musique Au Revoir.